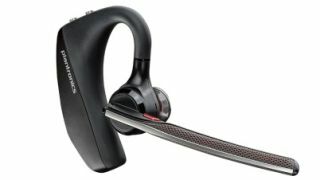 Welcome to our list of the best Bluetooth headsets for hands-free calling. 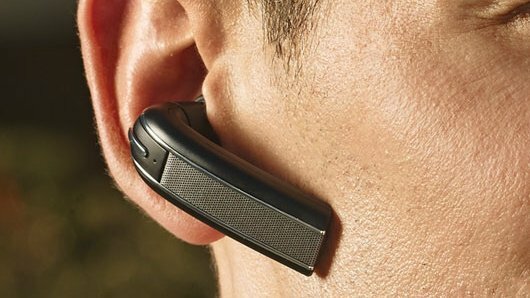 Even in 2019, Bluetooth headsets are essential bits of kit for many people, especially if you need to take calls while using both your hands for other tasks. 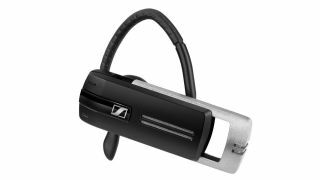 The best Bluetooth headsets make taking calls easy and convenient, whether you’re driving, using equipment or typing on a keyboard. For people who rely on their phone and make lots of calls each and everyday, they’re a game-changer. 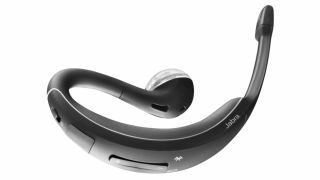 We’ve collected together the best hands-free Bluetooth headsets that are comfortable to be worn for most of the day, are convenient to be used in a hurry and serve up good audio quality throughout. 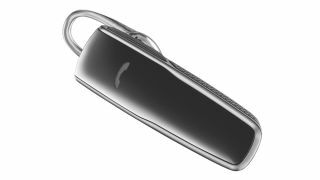 But although a good Bluetooth headset can make your constant calling life infinitely easier, once you go out searching for a great headset you’ll find that choosing the best Bluetooth headsets among the myriad knockoffs and imitations can be a pain. And even if there are some devices that look similar, the actual features and functionality can vary wildly. 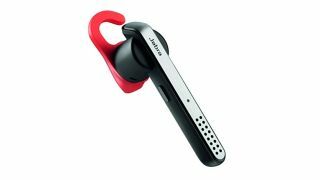 But don’t worry, below you’ll find the very best Bluetooth headsets currently available, and we’ve used our price comparison tool to help you find the top deals as well. 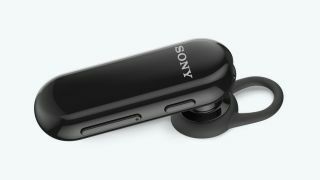 The Sony MBH20 headset used to sit at this point in our list. 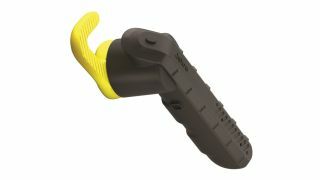 It was a simple, easy-to-use headset with good battery life, but it’s since been replaced by the MBH22. Although they both have a similar, simple design, this latest model is packing some newer features. There are the same minimal buttons, but now there’s a USB Type-C connector instead of an older microUSB port. 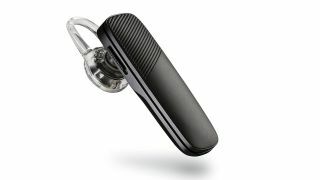 It’s still a good, comfortable fit although there is only one earpiece, which means that might not be the case for everyone. You can connect two phones at the same time to switch between calls if you’re that in demand, as well as smart access to Google Assistant and Siri.